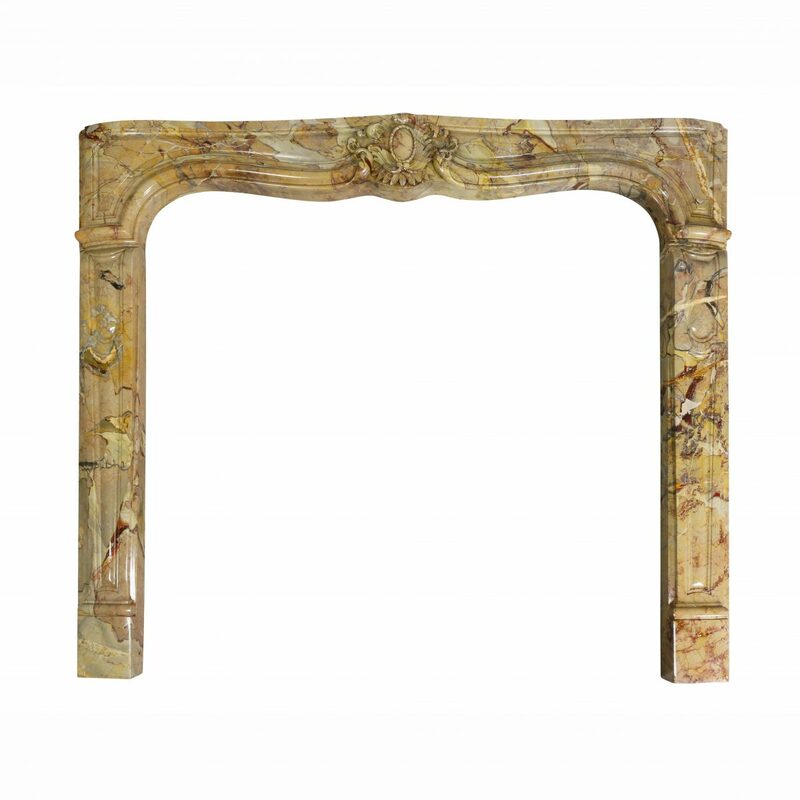 With laurel leaf with central bird crest over a mirror set in a conforming frame. In good condition. H 3 ft. 7 in. x W 21.5 in. x D 1.5 in.